This year’s annual meeting is dedicated to strategic discussions, so make your voice heard in the grand debate. As the unit has moved from a regional office to a facility, it is time to update the unit strategic document to incorporate the new scope and context. A draft document will be shared with the attendees before June so comments and suggestions can be discussed during the conference. 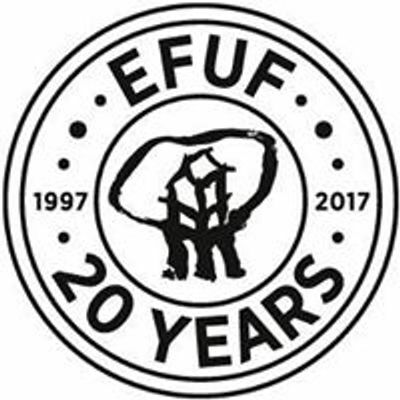 In addition, the supporting network for Europe – IEFC - is also organising a survey about its future development and will share the results. 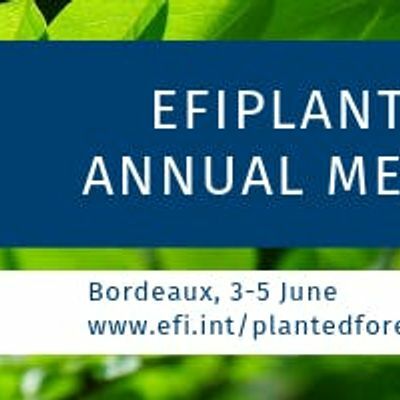 These days are co-organised with IEFC and PLURIFOR project.